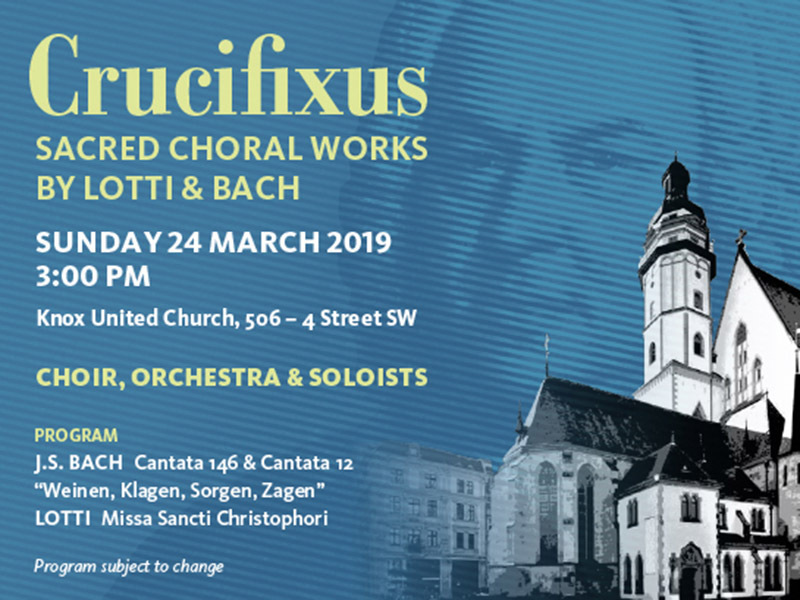 Celebrate the upcoming Easter season with the Calgary Bach Choir as it performs reflective and joyful music in the gorgeous setting of Knox United Church. Enter for your chance to win a pair of tickets. Patti is a Calgary flight attendant who has been unlucky in love. A chance encounter at a hockey game leads to a first date. But the game of love is not without penalties. Enter to win a pair of tickets to opening night. 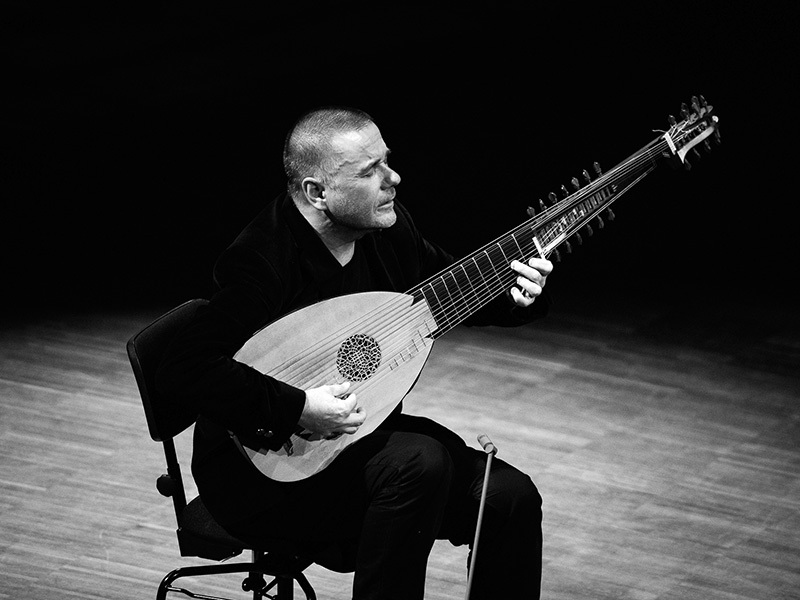 A unique opportunity to hear two famous musicians up close, enter to win tickets to see countertenor Andreas Scholl with lutenist Edin Karamazov. 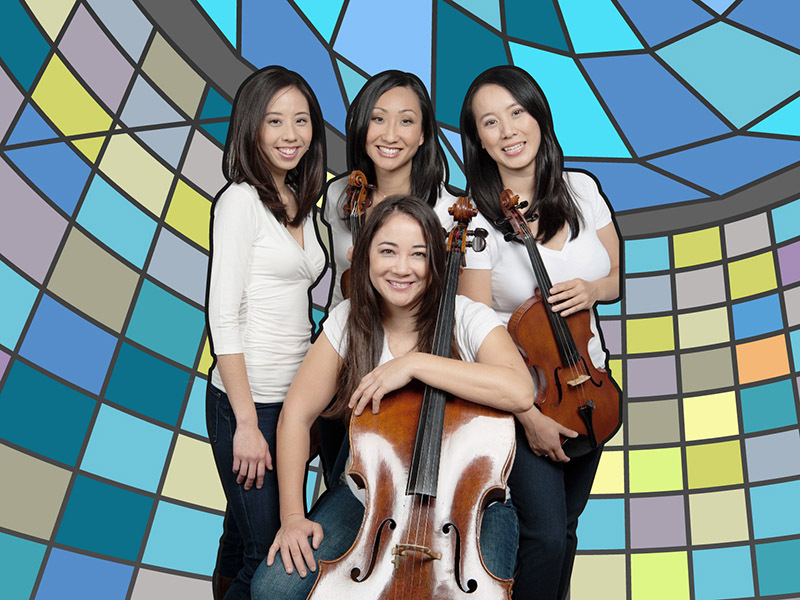 Ensemble Made In Canada is rapidly gaining recognition as Canada’s premier piano quartet and an ensemble that is leading the next generation of classical musicians. Win tickets to Mosaïque with New Works Calgary. 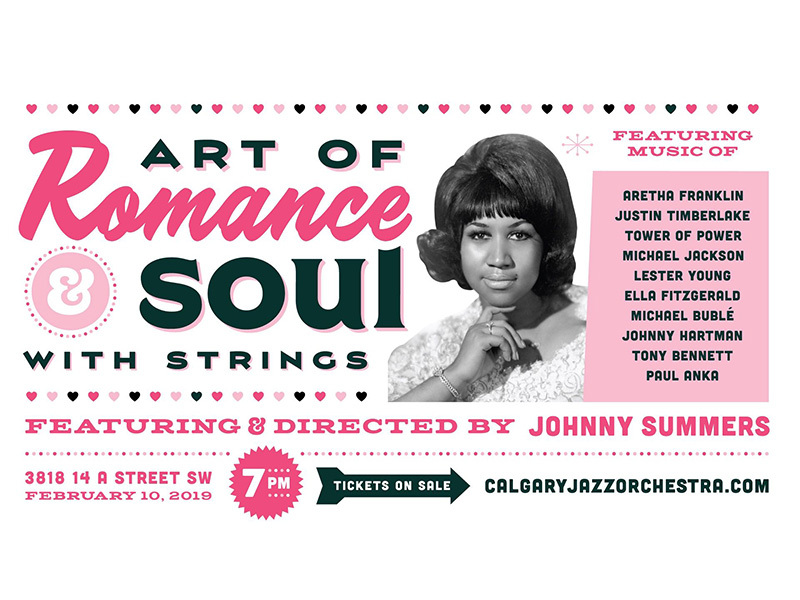 Win your way into the hottest Valentine’s event in the city and join the Calgary Jazz Orchestra for The Art of Romance, Art of Soul. 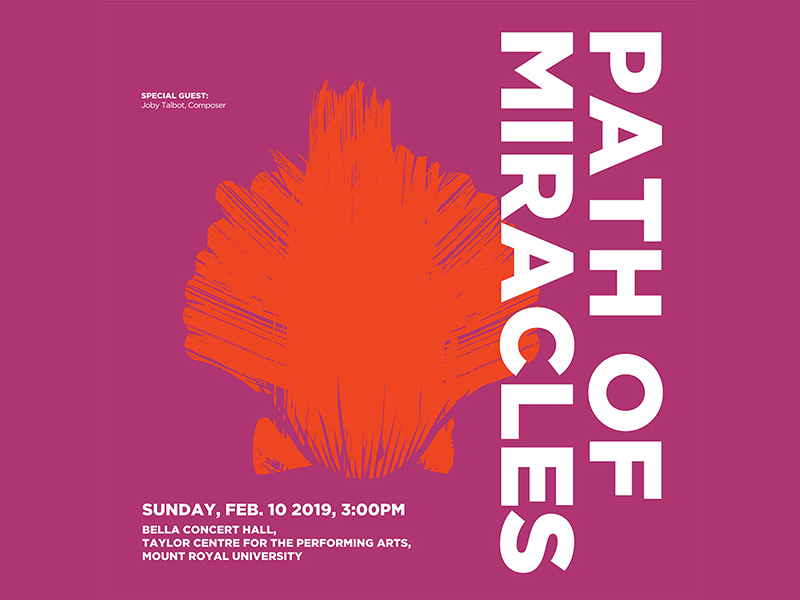 Back by popular demand, Luminous Voices once again embarks on the Way of St. James (Camino de Santiago) with Path of Miracles, the a cappella choral masterpiece by British composer Joby Talbot. 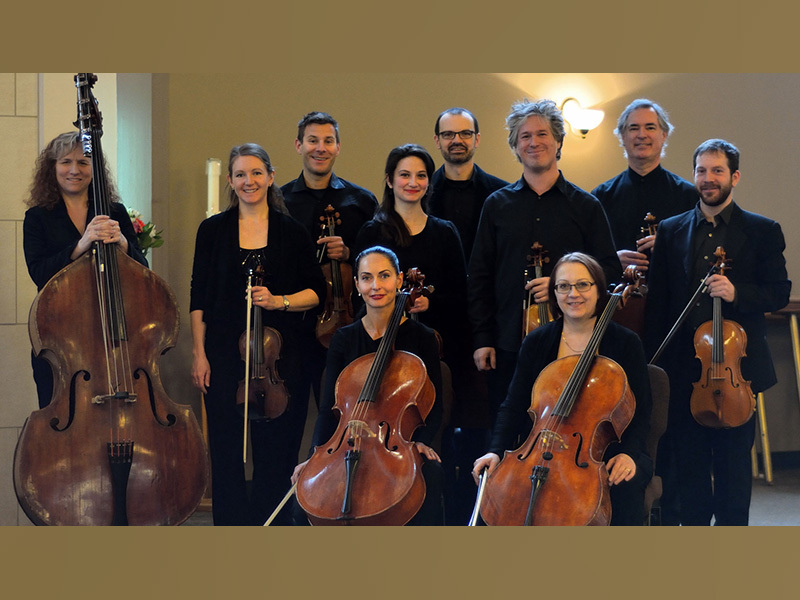 Featuring Calgary’s original string ensemble, Kensington Sinfonia is joined by the talented young students of Amici String Program to explore folk music seen through a classical lens. 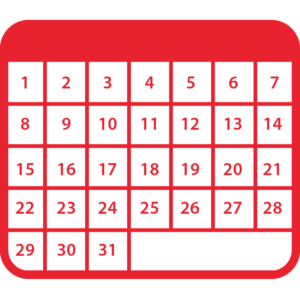 Enter to win a pair of tickets. 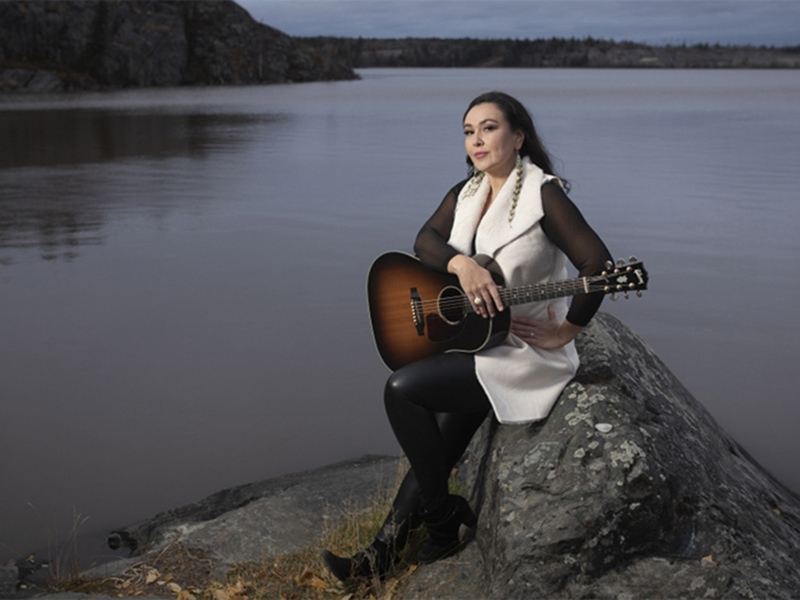 If you’re from the North, Leela Gilday’s music is home. If you’ve never been, it is sure to take you there. Enter to win two tickets with Spiritus Chamber Choir. 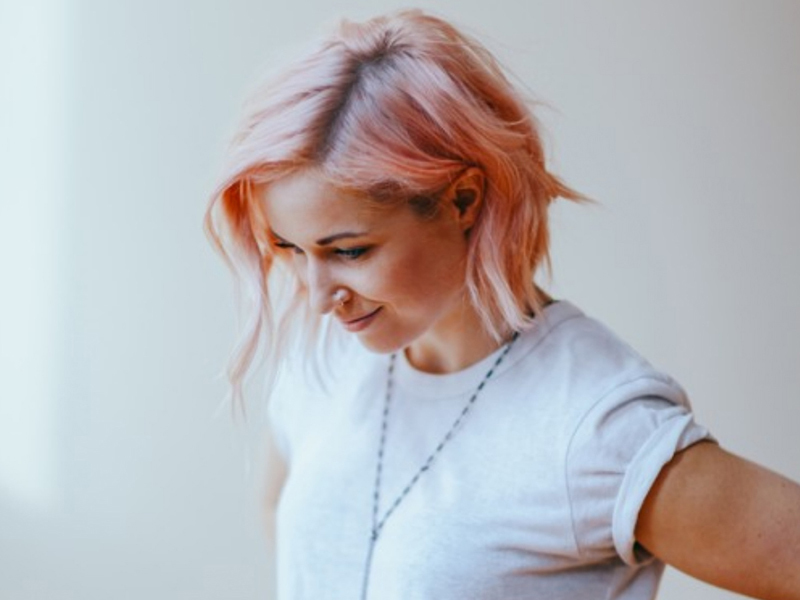 A not-to-be-missed show from the Bow Valley Music Club, Alberta Night features the Amelie Patterson Trio, The Travelling Mabels, and Scott Cook & The Second Chances. Enter for a chance to win a pair of tickets.